Mumbai, December 13: Edelweiss Asset Management, one of India’s fastest growing asset management companies launched a digital platform for its partners. The platform has been aptly named Galaxy. Galaxy is simple to use anytime and anywhere through mobile, tablet and desktop. The newly launched digital platform will enable the partners in initiating and monitoring transactions for their clients, getting information about client’s investment and portfolio. Edelweiss Asset Management is one of the fastest growing asset management companies in India and also one of the leading financial services group. Operating in the market since the last 21 years, the organisation already has a proven track record in quality and innovation. 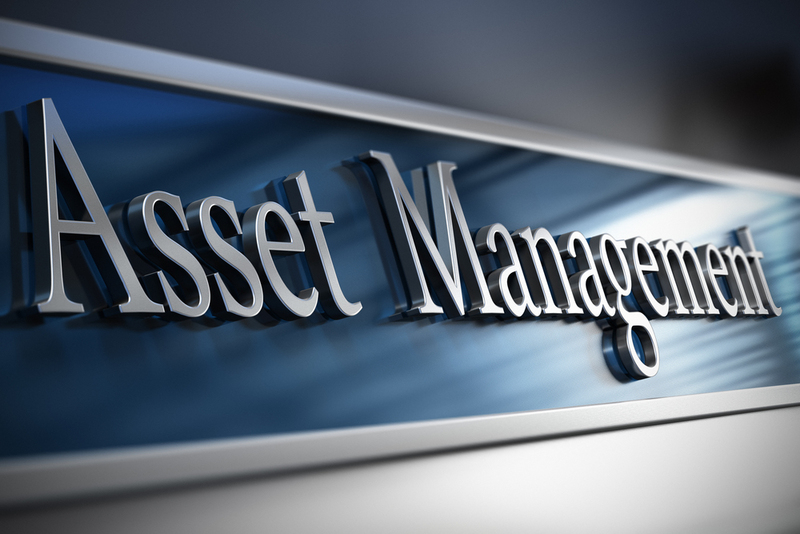 Overall, Edelweiss Asset Management has witnessed significant growth in assets under management in the past one year.